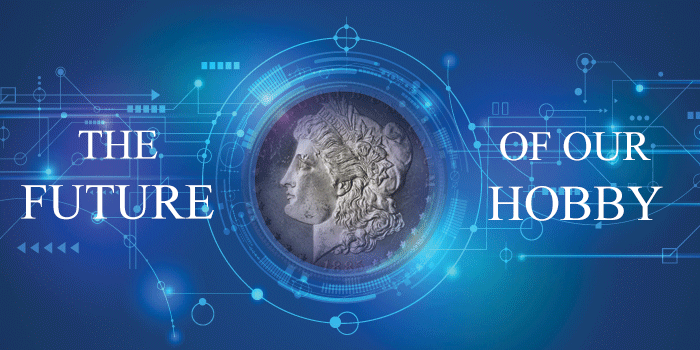 The following is a white paper that was submitted to the American Numismatic Association in conjunction with the ANA’s 2019 Future of Numismatics Forum. 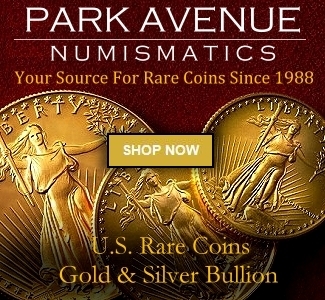 There has been no time in the history of the numismatic hobby where more information about coins, paper money, and other objects related to the study of money and medallic art has been as readily available to the collector, researcher, or member of the general public as is the case today. 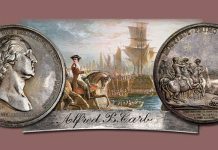 Sellers of antiquarian numismatic literature provide us the greatest insights into the way the hobby of yesteryear produced and consumed information in the form of their many sales catalogs. 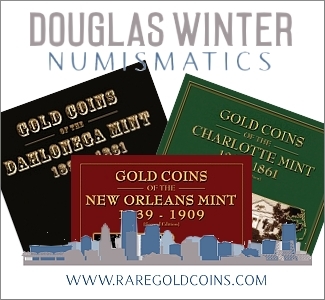 As professional numismatists, we owe a great deal to these unsung heroes of our hobby for the care and tradecraft that goes into these catalogs and the specific, often esoteric, bits of insight and information that they provide. But increasingly, much of this information is making its way online, in digital form. 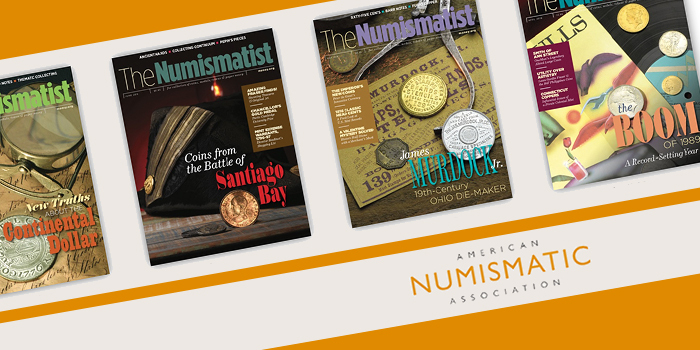 In fact, recognition of the value of information from the past is what drove the American Numismatic Association to invest in the digitization of its entire catalog of back issues of The Numismatist and is what also led to the creation of the Newman Numismatic Portal, an online archive of many documents essential for numismatic study. And while my friend Wayne Homren, publisher of The eSylum, envisioned the potential benefit of an online platform that provided researchers and collectors with a comprehensive, searchable database of all numismatic knowledge, capitalism and the publisher’s forever need to monetize their intellectual property in order to fund its further production will probably preclude the creation of a such a tool, at least for the foreseeable future. 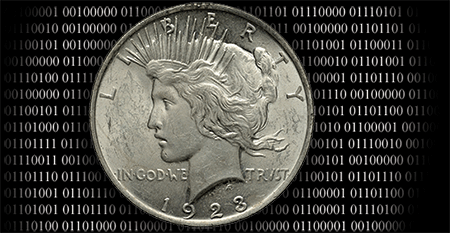 The digitalization of the numismatic hobby is now entering its fourth decade. 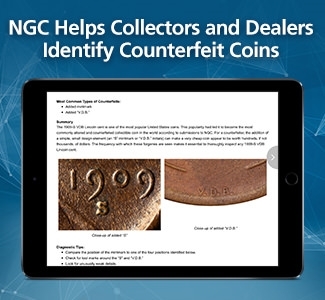 What started as a crude attempt by collectors to communicate and share information about coins online has matured, after millions of dollars of investment by this industry and incredible advances in information technology. It’s probably safe to say that without the internet, eBay, and the ability for this industry’s major market makers to develop safe, secure, and robust auction platforms, the coin market as we know it today would not exist. 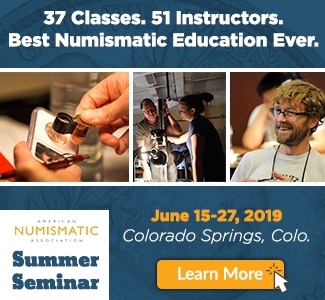 But as we convene to talk about the future of the hobby, one thing that becomes increasingly clear with each passing year is that the numismatic industry as we have known it for the past several decades is reaching its end. 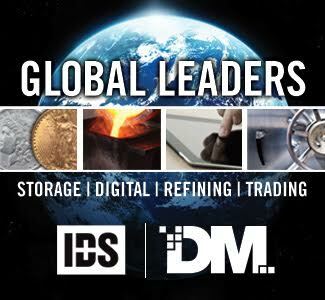 Many of the industry’s dominant personalities and decision-makers are approaching the end of their careers, and when these important figures cease their active participation in the industry, we stand to lose not just the relationships they have built over many years with collectors, and the vast stores of knowledge that they have acquired, but also the very capital reserves that supported the coin market in times both good and bad. This capital and talent cannot be replaced overnight. It will take time and a concerted effort to recover. ANOTHER TRUTH is even more pressing. 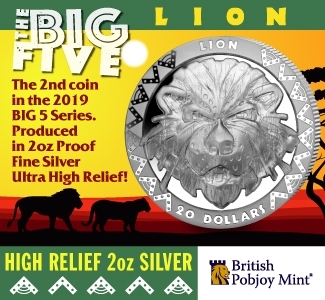 The marketing concepts that have propelled coin collecting through the great bull markets of the 1990s, ‘00s, and ‘10s are showing their age. 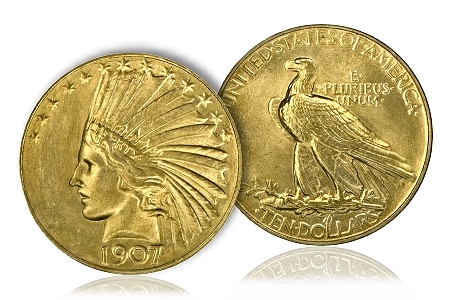 Rare coin investing, as it turns out, may not be as lucrative as other, traditional forms of investing. 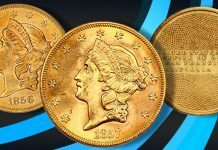 The market is communicating this to us and the shrinking of the numismatic investment market is a clear indicator that something has to give. 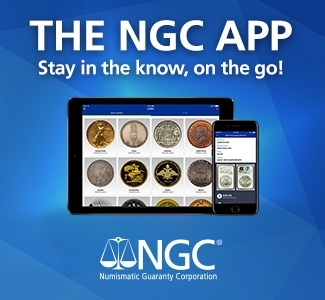 Either we develop new ways to market, categorize, and evaluate numismatic material, or we face a future where there are more surviving coins in viable collecting condition than we have buyers for them. We are seeing this play out at present within many collecting categories. 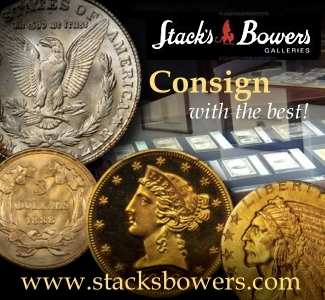 Type gold from the 19th and 20th centuries, classic commemorative coins of the early 20th century, and even perennial favorites like the Morgan and Peace dollars have failed to deliver on the hype that propelled them to peak prices at the height of the certified coin boom. One reason for this is that our ability to appreciate the quantity and condition of what material survives for each date and issue has evolved significantly. This understanding is not without its flaws, however. The “crackout”, or “upgrade”, game has obfuscated the data in ways apparently unforeseen by the system’s early adherents and practitioners. In the short term, this scheme has been a major driver of profits for the industry, but in the long term, fuzziness in the industry’s grading system is detrimental to the sustainability of the market. 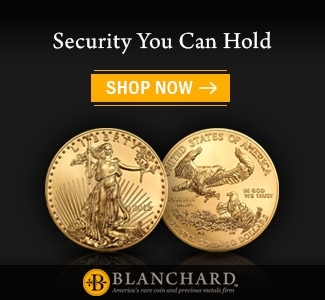 Over the course of the past decade, I have found it increasingly difficult to discuss coins that come to market without facing a major dilemma: do I discuss the easily discoverable fact that many of the coins featured in major auctions have appeared before–sometimes very recently–in lower-grade holders? Or do I ignore this and carry water for a practice that I believe is anti-collector and detrimental to the hobby? That we operate in an industry that so often and so easily undermines its own credibility for short-term gain is illustrative of our lack of appreciation for just how encyclopedic the amount of information having to do with coins and coin transactions is online and how simple it is for sophisticated collectors to figure out what exactly is going on. Of course, there are remedies to this issue, but they involve the adoption of more formal standards of grading and, I believe, a hybrid approach where advanced artificial intelligence grades coins based on technical merit while human experts take factors such as eye appeal and market worthiness into consideration. Such an approach will be costlier, but in the long run it has the potential to smooth out many of the sins of our industry’s past. 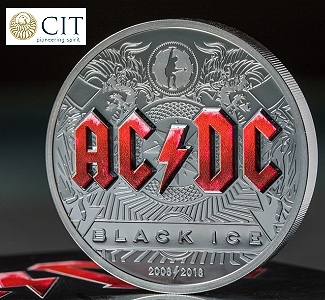 Technology that can revolutionize our industry exists and would be readily accepted by the market if it could demonstrably improve the product… the product being “certified coins”. THE WAYS IN WHICH we communicate the story of money have evolved as well, with online websites drawing more visitors and consumers of content than our print publications. Despite being a producer of online content and understanding the full scope and capabilities of what is possible in that space given sufficient resources and manpower, I firmly believe that print media has a necessary role to play in the furtherance of the hobby. 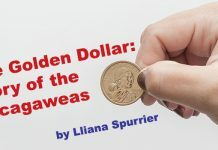 While this might seem to be a controversial statement, I believe that no print periodical in the marketplace is the equivalent in quality or prestige to the ANA’s Numismatist. 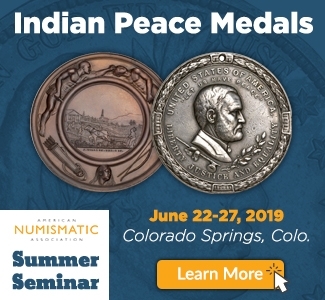 And while I feel that the ANA would do well to keep abreast of technological trends and adjust its online presence accordingly, the best avenue for the ANA to follow is not online, necessarily, but is instead a wider distribution of The Numismatist. To do this, the ANA should analyze the cost of increasing its print run so that it can be sold on newsstands at airports, in major bookstore chains, and maybe even distributed to medical and legal offices in major markets. The increased reach of physical copies of the ANA’s standard has the potential of reigniting the public’s interest in our hobby and would help the association attract newer, younger members to replace its aging membership. 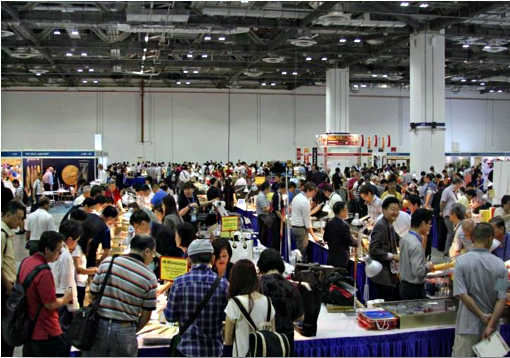 Once these new, younger collectors come into the fore, then the follow-up incentive to stay involved comes from online education, online community, and the ability to take advantage of the ANA’s culture of promoting what is good about the hobby through digital means – with the goal of bringing the experience of an ANA show to its members, if not in person, then at least on the internet. ANOTHER WAY that digital technologies will shape our industry is through the democratization of content. The days of any one company having a monopoly on technology, technique, or talent to create content for the online space is over. Craft, expertise, and the purveyance of good information are important to the industry, but there is no stopping the existing and inevitable onslaught of amateur videos, podcasts, blog entries, and other forms of content that will be created about coins. The industry can either exploit this fact or develop a strategy to create organic content that is factual, helpful, and supportive of the market. 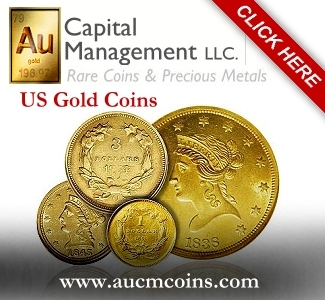 It is easy enough to create buzz about copper 1943 cents by posting a video purporting that one can be found under your sofa; it is much harder to create content that gives our potential fellow hobbyists accurate and actionable information based in reality. To this end, I believe that, as an industry, it is incumbent upon us to give collectors compelling content that is higher in quality than the amateur content one finds online and to dedicate the resources necessary to support platforms that have a track record of reaching people. IN SUMMARY, the effort that will be required of us to propel the hobby and the industry forward may be simpler to conceive than it will be to carry out. In truth, there are a number of potentially great ideas that industry veterans have shared with me that could have an enduring impact on the coin hobby, but capital resources for innovative ideas are scarce enough that we will have to pick and choose carefully which directions to pursue. Better cooperation between our industry’s major institutional firms, trade publications, and clubs and associations will be vital to push new ideas forward. 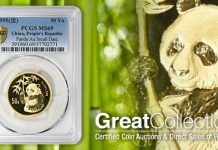 I say this not only because I, as the editor of CoinWeek, have a stake in the continued support of the market, as do my colleagues at Coin World, Numismatic News, and CDN Publishing, but because it stands to reason that one of the key roles we play is providing collectors a rationale for not only taking an interest in the hobby but also to support new innovations as they come online. The simple fact is that the face of the hobby is changing, and in order to entice the next generation of collectors to move it forward, we will need to continuously innovate. That innovation will need to come in many forms, and as an industry, we have no less of a need now to create products and services that are transformative of the hobby as when numerical grading, third-party grading, and authenticity guarantees came to the fore. It is past time for us to shift our “recruiting” focus in the hobby. 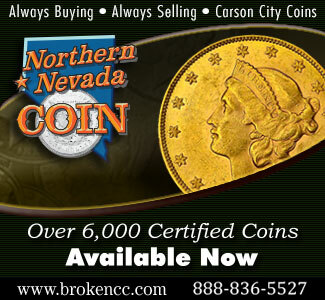 It is neither recent retirees nor youngsters just learning about coins that need the most attention. It is my generation, Generation X. We are the target demographic. We need to be understood, and the products and services that the industry offers need to rise to the level of sophistication that we are accustomed to. For better or for worse, we are the creators of the current internet culture and the original purveyors of its content. Our industry would be well advised to accept this fact and quickly figure out what makes us tick and what might motivate us to enter into and change the numismatic marketplace. 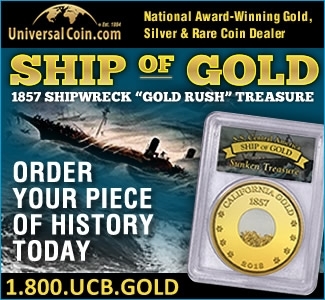 Heretofore, much of what has been marketed to us in the form of modern coins has been superficial, cynical even. 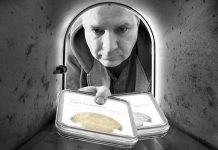 This will need to change, because, without Generation X, the rare coin market and its supporting industry are heading for a long winter, a continued shrinking of the pie, and, possibly, a repeat of what befell the philatelic marketplace. This is a very interesting topic which I’ve analyzed to some extent. I believe the article doesn’t mention one of the primary reasons as to why US coins have decreased in value and why this trend will continue. I think this will be a welcome development for some. About 25 years ago I moved from collecting US type coins to collecting World coins. I had always collected a few world coins in the past 40 years but I then switched the larger sums to world that I used to reserve for US. I’d have to say that it’s night and day in a comparison of the coin dealers. I’ve found US dealers generally to be very abrasive and primarily concerned with short term gains. By contrast, foreign & ancients (coins made from ca. 630BC to 476 AD) dealers not only are nicer but in my opinion have more work to do and possibly lower profits. 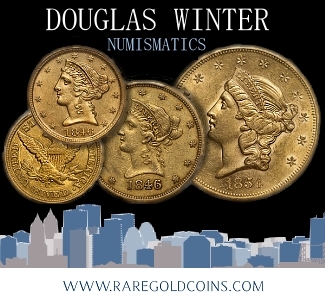 There are famous US numismatists which are the exception to this. 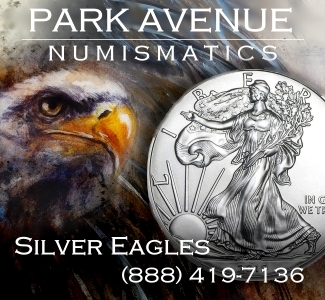 I recall speaking with Q. David Bowers about the grading of Liberty Seated dollars but this was an unusual event. When I used to collect US, 25 years ago, I was not in the league where I would speak to people of this caliber regularly. Referring to the article’s mention of crackouts, in some ways it has hurt the hobby. Going back to the subject of Seated Dollars, I could never find a nice one in 10 years of looking. Yes they did exist, but at the minimum $20,000. price point which I didn’t want to pay for a “common” date. These coins had a very steep price / grade relation at the ms 61/62 to ms 64 level. Thus any decently appearing coin would simply be cracked out and resubmitted endlessly until by statistical chance it ended up in the higher slab. For a collector looking for a pretty Seated Dollar, it was an impossibility unless one wanted to cough up ms64 or 65 money. Thus eventually, unable to collect major type coins that I sought, I instead switched to high end foreign. A downturn in US coins is long overdue as for many people it has ceased to be fun and rewarding. Nothing like painting a grim picture for the hobby to get more young people excited about it. What would you rather? Puppies and unicorns? What are your ideas? Unicorns can cause puncture wounds, but puppies are okay. ACTUALLY for starters not painting a grim picture of the UNKNOWN future for a hobby that you apparently support would be a great start. What a great way to not only deter new collectors but scare away even the seasoned ones with this negative garbage. I’m not going to drill too deeply into this, because I think the facts speak for themselves. 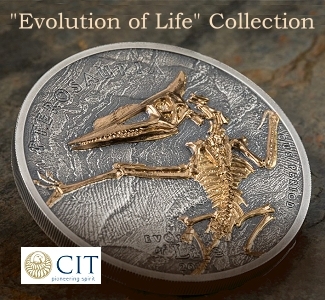 We eat, live, and breathe coins and the coin industry. We know how the sausage is made and we understand the metrics that everybody is using to project where the hobby is and where it is heading. If you don’t like what I have to say, fine, that is your right and I am not trying to deprive you of your opinion. But just because you want the future of the hobby to be bright and filled with many new collectors to replace the ones that are maturing and leaving the hobby due to age does not mean that you are aware or have completely considered all of the facts on the ground. I offer a few great ideas that can bolster the hobby and build something new. Maybe you didn’t appreciate that when you read the article. Suggesting that my perspective and words will destroy the hobby or dissuade people from collecting coins is nonsense. The volume of my work has had a great impact on the hobby in a positive way and I am still bullish on coins as a wonderful hobby. The industry, however, needs to evolve and that is going to take quite a bit of time and a huge investment of intellectual and financial capital. I used to have a close lawyer friend who habitually decried the overuse of “happy talk”, which some believe has magical powers to make bad fundamentals turn around and become good fundamentals. All it does is trap later entrants into a Ponzi-style collapse to fund the escape of others who got in sooner and higher. Whether looking at criminal defendants’ sentencings, or numismatists’ purchases, “happy talk” is always disingenuous, and ultimately, damaging to someone. The 1960’s and 1980’s heydays are not coming back. This is a very nice enlargement on your talk at Orlando. Kudos. I like almost all of it. Where I start to wonder, and wander, a bit is in the seemingly universal tendency of each generation to brand itself as “the answer” to prevent the demise of the hobby. I must confess that Gen-X had not occurred to me. The demographic bulge of the Boomers, combined with their/our relative predisposition for collecting “stuff” and our probably temporary substantial disposable income (although pale compared to the WW2 Brokaw “Greatest Generation”) seems to argue against ignoring Boomers. 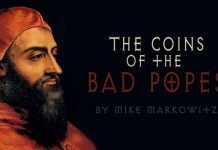 I recently did a one-hour call-in show on AM radio on coins and we never lost a full bank of calls, and virtually every call was from a Boomer. Somehow, the hobby has swung and missed at informing nascent Boomer would-be collectors. They are curious about material they have inherited and do not know where to go for useful and reliable information. We all know where to find rampant misinformation, and unfortunately, democratization of information means good and bad information all tends to look alike. And in this field particularly, it gets tinged with political ideologies, as so much does. I see these as problems that need to be addressed. Yours all also extremely cogent points. I’m not sure what the answer is. But I do know this – “game-ifying” participation of blogs on the ANA’s website is not the answer. Do I read you correctly that you find that the Newman portal is less than it might be? I ask because I have read other online opinions that it is the neatest thing since sliced bread and renders all “dead tree” research pointless (only a very slight exaggeration of my view of their view). I admit I’ve not delved very far into the NNP. I am a “dead tree book” kind of person. I’m curious for a expansion of your views. I am a fan of those involved with its creation, but I think it is a research tool, in its current form, it is fairly limited. I also think that the hobby’s growth depends on the production of new content. Preserving all of the hobby’s archives is important, don’t get me wrong, but it is a niche product. 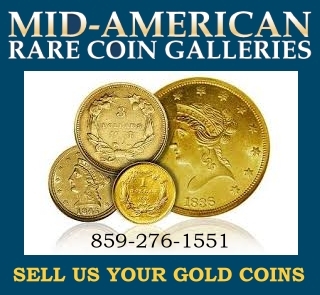 rare coins were in the 1960s and are still very affordable, challenging to acquire , and prideful to own. My coins are now up for auction over the next few years. No one can dispute that the stock market is the place to be for the vast majority of your investment capital. Its been that way for almost 100 years and there is no reason to think that will change in the next several decades. A long term, steady, periodic investment in quality stocks and stock mutual funds with the reinvestment of dividends and capital gains is an investment strategy that is second to none. But such a strategy still calls out for diversification. 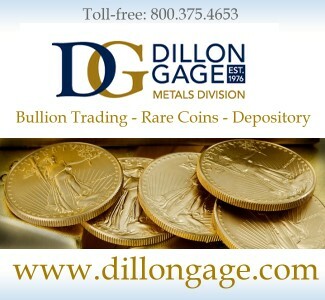 That’s where the investment in coins and precious metals have an important role. Most financial advisors suggest that 5 to 10% of a portfolio should be in hard assets as a hedge against inflation and as a diversification from stocks. 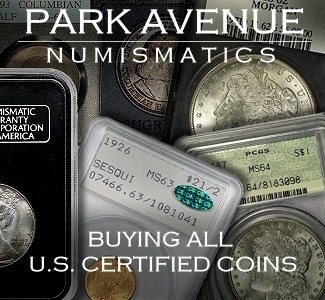 As they say, “diversification is the only free lunch.” Perhaps in addition to the fine recommendations in Mr Morgan’s white paper, the ANA and others might consider making contact with segments of the financial industry to consider promoting numismatic investments as a way to satisfy the universally accepted notion of diversification. 5% of a multi-trillion dollar industry is a lot of coins.